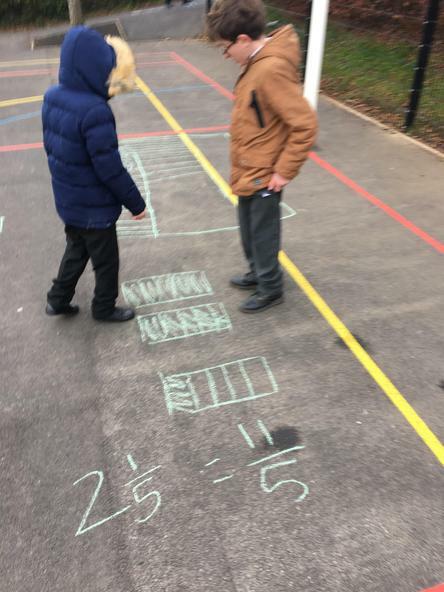 From 18 lollipop sticks, I made 3 pentagons. 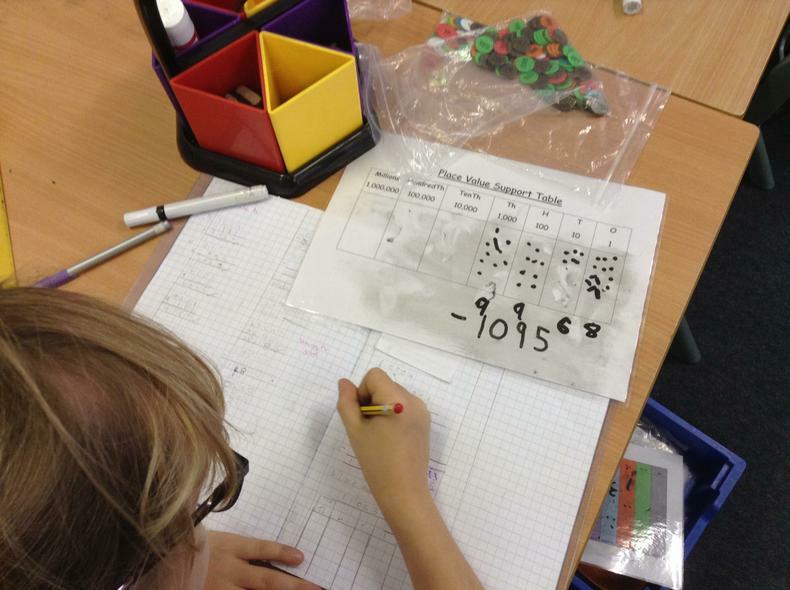 Willow - We used peg boards to help us to investigate arrays. 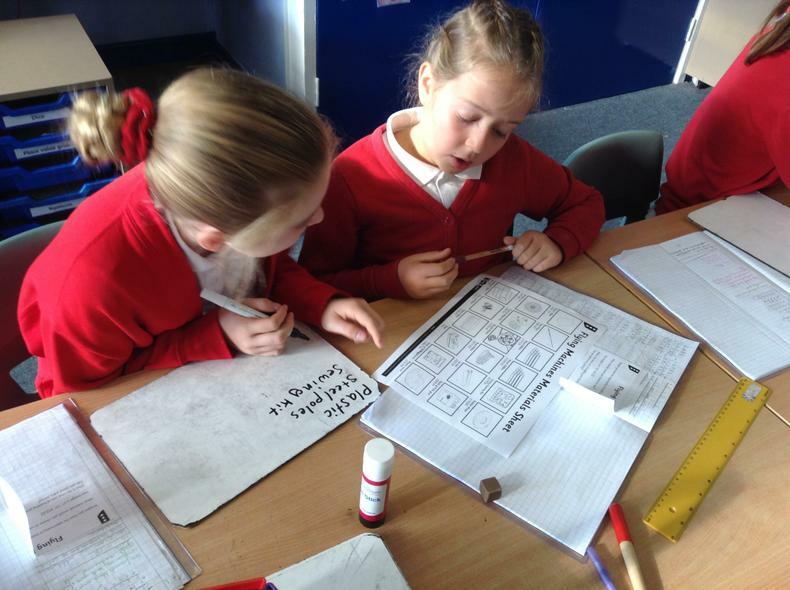 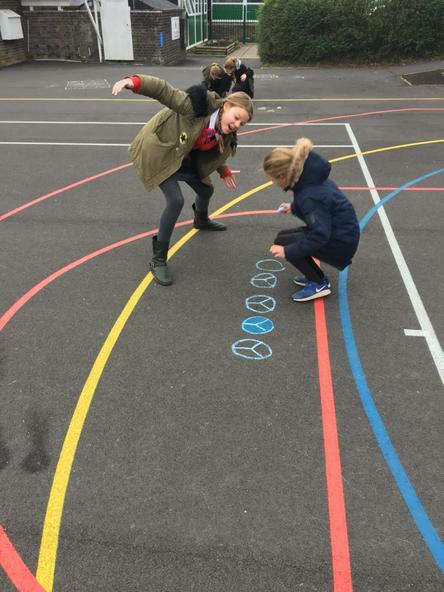 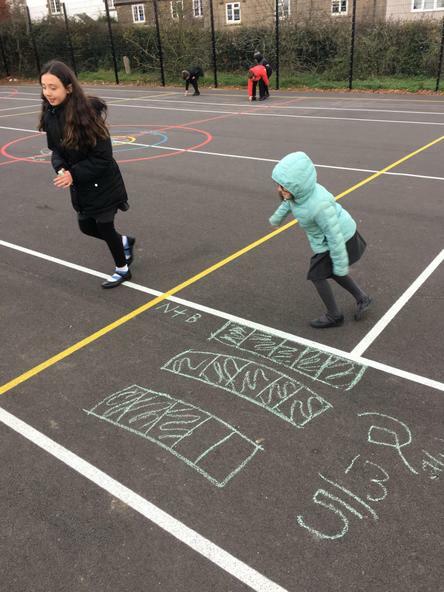 Willow - we used the Dienes to help us with our column subtraction. 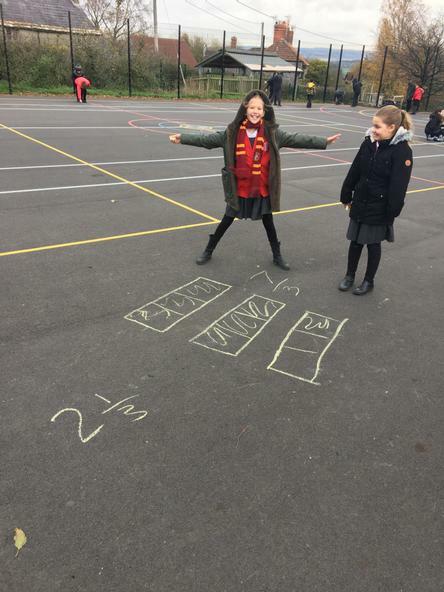 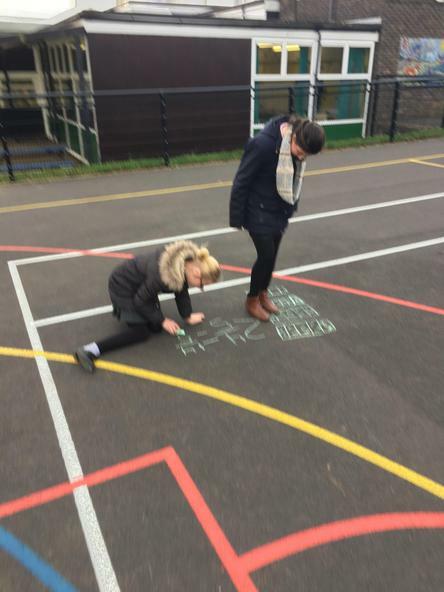 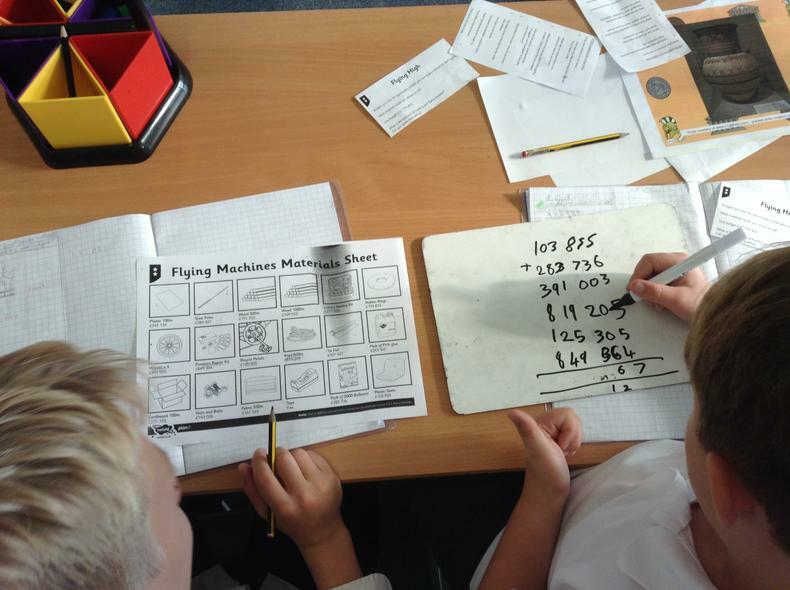 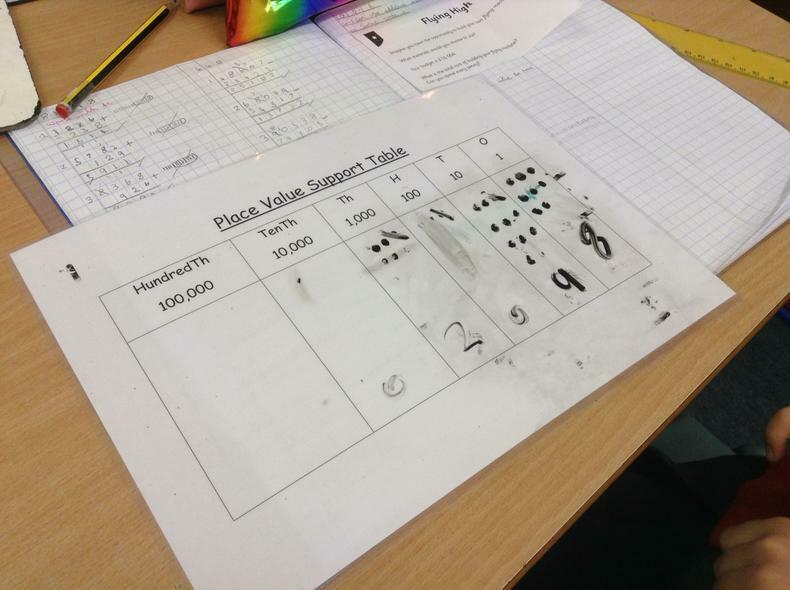 We have been playing games to learn about tenths and hundredths, and had to reason about where to place each digit to try and make a bigger number than our partners. 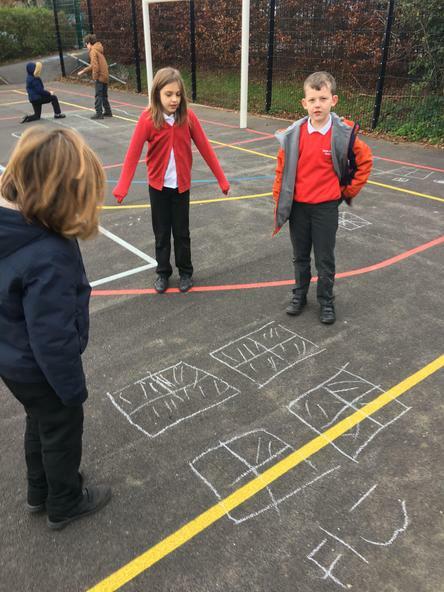 Counting, matching and ordering in Early Years.